" Mahatma Gandhi's Swaraj Dream Becoming a Reality "
Mahatma Gandhi radically re-interprets ‘Swaraj’ and gives it a dual meaning. Swaraj as ‘self-rule’ and Swaraj as ‘self-government’. The first as self-control, rule over oneself, was the foundation for the second, self-government. In this second sense, local self~government was what Gandhi really had in mind. Essential to both meanings, Swaraj, was a sense of self- respect that was precisely Gandhi’s answer to colonial rule. 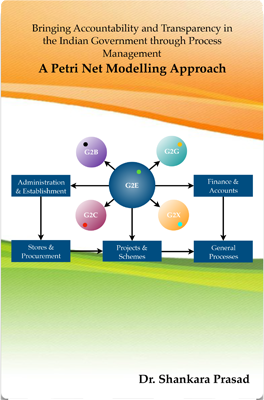 “This is a book containing all the work flows in a government organisation based on Petri Net technology”. by Indian governments since Independence. 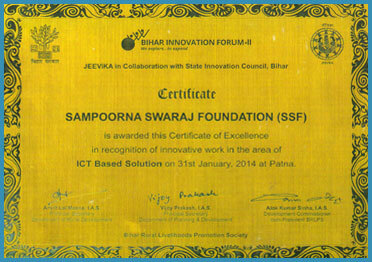 Sampoorna Panchayat Work Flow Automation and Community Portal solution has been nominated for many awards and many Government and Non-Government Organizations have invited Sampoorna Swaraj Foundation to share the Sampoorna Swaraj vision and technology with Governments and Corporates. We invite individuals, NGOs, Donor Agencies, Universities, Educational Institutions, Cultural Groups, and Corporates to contribute to the execution of the vision and mission of Sampoorna Swaraj Foundation and help us bring Accountability, Transparency and Participatory democracy at Village Panchayat level. 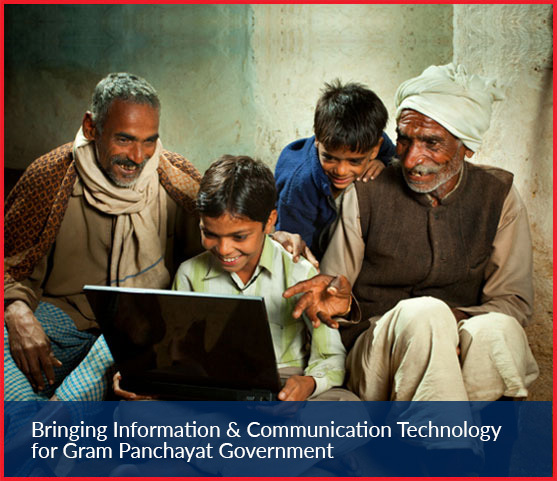 If you are part of a Gram Panchayat in any part of India, please feel free to write to us. 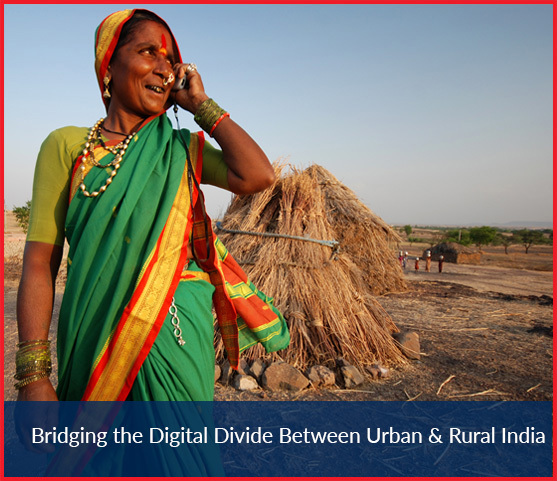 We will be delighted to arrange for trying the Sampoorna Panchayat Work Flow Automation solution. Please fill the form below and send it to us. Thanks For Contacting Sampoorna Swaraj Foundation..
How do I get the Samporna Panchayat Solution in my Gram Panchayat? Ans: You may contact Sampoorna Swaraj Foundation by email or by phone.